We create connections that create value. We are here to invent a better future. Through a relentess pursuit of what’s next, we transform concepts, dreams and impossibilities into practical and adoptable realities. We Innovate Technology to Transform Industries. Through partnerships in research, experimentation and imagination, we’re able to not only tackle the challenges that the connectivity industry faces today, but we’re able to lay the groundwork for the future by discovering new ways to strengthen connections for millions tomorrow. As the leading innovation and R&D lab for the cable industry, we create global impact through our member companies around the world, our UpRamp startup platform, and our market solutions provider, Kyrio. With a state-of-the-art research and innovation facility and collaborative ecosystem with thousands of vendors, we deliver impactful network technologies for the entire industry. With a mission to enable the future of communications across all industries, Kyrio ensures reliability, trust and scale so its customers can build stronger networks and embark on groundbreaking marketplaces with confidence. From physical infrastructures to digital connections, Kyrio provides technology solutions for safer, better and faster ways to network, so businesses and their customers can thrive. UpRamp is a platform to connect startups, startup technology and founders to the global connectivity industry. By pulling innovation created from outside the industry and building the relationship between our members and the global startup ecosystem, UpRamp helps bring new technologies to market. By keeping our technology royalty-free (or very low fee) and our software open source, we make it equally accessible to everyone. Because companies and developers are free to build on each other’s technology, without the fear of having to pay royalties, doors are opened for new improvements and innovations that may have not been possible. Many of the breakthroughs that come out of CableLabs have the potential to become products or lines of business in their own right. Kyrio is able to extend the R&D and innovation work that CableLabs performs by providing independent products and services inside and outside of the cable industry. CableLabs works with the suppliers to the cable industry to develop interoperable technologies that they can sell into the entire industry. Kyrio is able to work with vendors by providing customized services to help solve their unique challenges and reach their business goals. By working with CableLabs members to develop technologies and specifications that benefit the whole industry, we’re able to analyze and solve problems quickly and cost-effectively, bringing more new technologies to market in a fraction of the time. Kyrio is able to amplify CableLabs work to other industries, including energy, medical, and industrial and commercial IoT. Kyrio works with several trade associations, including the Center for Medical Interoperability, OpenADR Alliance, the Open Connectivity Foundation and the Wireless Broadband Alliance. UpRamp has built an ecosystem designed to connect startups and entrepreneurs with the connectivity industry through a variety of programs for every stage of the entrepreneurial life cycle. UpRamp can help them identify, test, develop and commercialize new technologies that can benefit the entire cable industry and beyond. We look to our members to identify issues in the cable industry. As field experts, they’re in the best position to know which problems need to be solved now and which ones to watch out for in the future. This is often the first step in our innovation process. By partnering with our vendor community, we are able to bring industry awareness to their research, reduce their R&D risk and bring products to market quickly and cost effectively. New ideas and partnerships are how we cultivate innovation. By joining forces with another company to pursue an idea, we can share unique skillsets, lower costs and mitigate risk, thus amplifying our chances of achieving groundbreaking results. We connect professors, students, and technical leaders with the most interesting problems in the cable industry, providing resources, expertise, data, laboratory, and real-life environments for discovering and testing bright new ideas. We’re working towards the future of technology. Smart communities of tomorrow depend on wireless. As the demand for wireless connectivity grows, we’re working on the next generation of wireless technologies, like mobile, Wi-Fi and wireless-wireline network convergence. Wired architecture is the backbone of the high-speed, low latency access network of the future. Our breakthrough innovations in this area will allow cable operators to support new high-bandwidth services and enable significant expansion of fiber in the network. In an era of smart devices and clouds, cybersecurity is paramount. We’re working with the global tech industry to deploy security controls and architectures that can keep vacation photos and retirement funds safe. Research in machine learning and swarm intelligence can lead to breakthroughs that will greatly improve our lives. Our team is already exploring some of the possibilities and is preparing the network to support AI advancements of the future. Our strategy is designed to benefit the entire value chain, from cable operators, the startup community, product suppliers, component manufacturers — all the way to subscribers who are able to experience improved services in their homes and businesses. Our unique position within the cable industry allows us to drive policy priorities in wireless, broadband, cybersecurity and many other areas. Our industry’s economic well-being and competitive future depends on it. With over 150 years of collective experience and 500+ patents and published inventions across a multitude of industries, we’re obsessed with inventing a better tomorrow. Rob has been engaged in significant policy decisions for over a decade, helping to shape today’s communications technology landscape. He has deep expertise in wireless spectrum, and has facilitated the development of mobile and Wi-Fi technologies and services by bringing new spectrum to market. 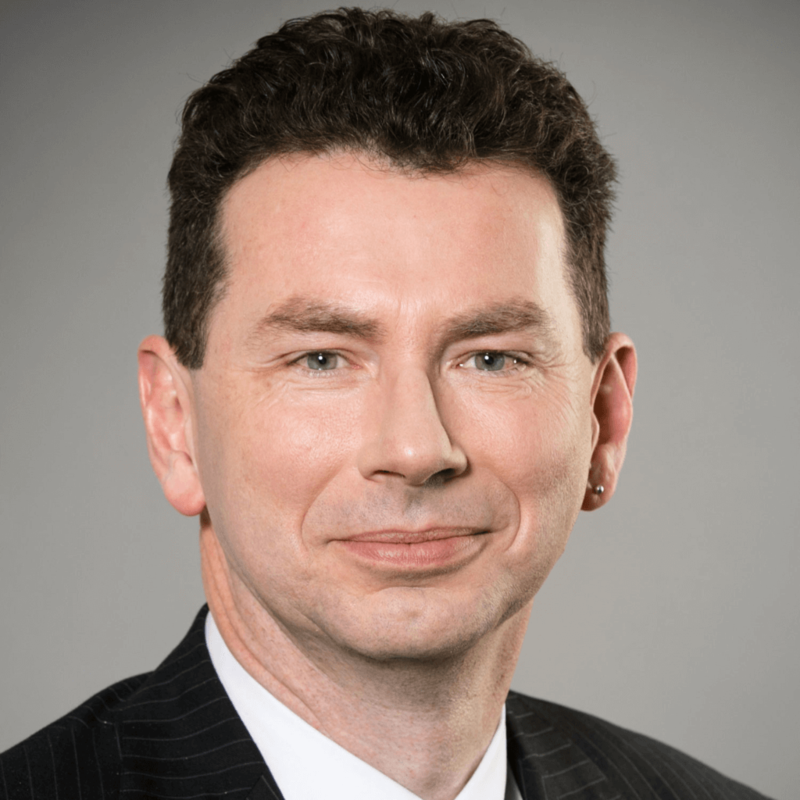 He is now responsible for CableLabs' multinational technology policy and standards work, and he regularly provides guidance to board-level audiences across a range of strategic issues. 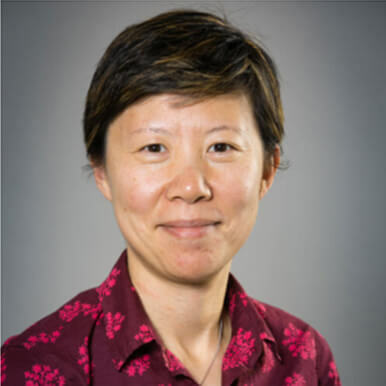 Dr. Jennifer Andreoli-Fang is a distinguished technologist with more than 10 years of experience in leading research and development activities in the cable and wireless industries. 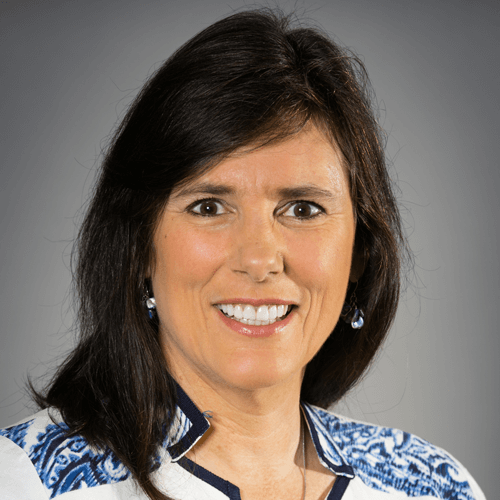 She has numerous high quality patents in the areas of LTE and cellular systems, Wi-Fi, and DOCSIS and was recognized as CableLabs’ Inventor of the Year in 2014-15. Dr. Alberto Campos is CableLabs' first Fellow. 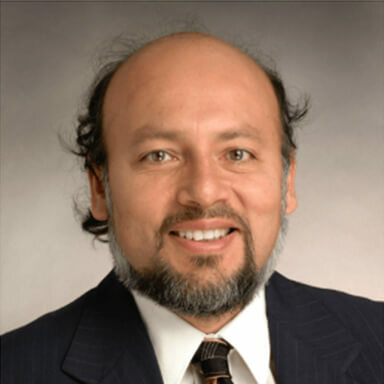 With 30 years of experience and a PhD in electrical engineering, Alberto currently has 21 patents in the areas of wireless networks and optical communications. Steve Glennon is a Distinguished Technologist in the Advanced Technology Group of Cable Television Laboratories, Inc. His primary role is identifying major commercial opportunities for the cable industry around new technology, and re-inventing the broadband experience. 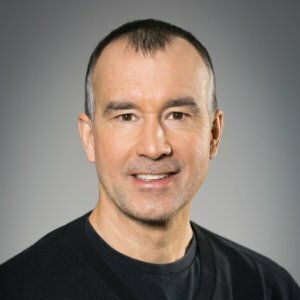 Steve has worked on technologies such as voice activation, virtual and augmented reality, new network architectures for wired and wireless networks. Dr. Arianne Hinds is a principal architect of video and standards strategy with over 25 years in the areas of image and video compression, including MPEG and JPEG. 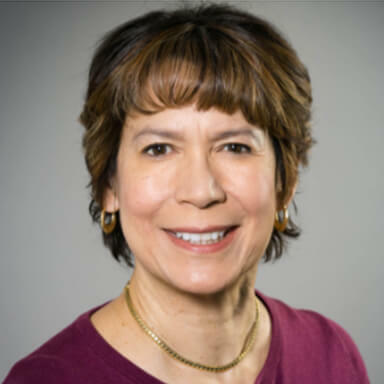 She currently serves as the head of the United States delegation to MPEG, as the Chairperson of the L3.1 Committee for United States MPEG Development Activity for the InterNational Committee for Information Technology Standards. Doug Jones is a Principal Architect at CableLabs; an R&D and Innovation organization that is dedicated to creating and driving technologies and innovations critical to the cable industry’s technology roadmap. At CableLabs, Doug is responsible for developing the Full Duplex DOCSIS certification program. 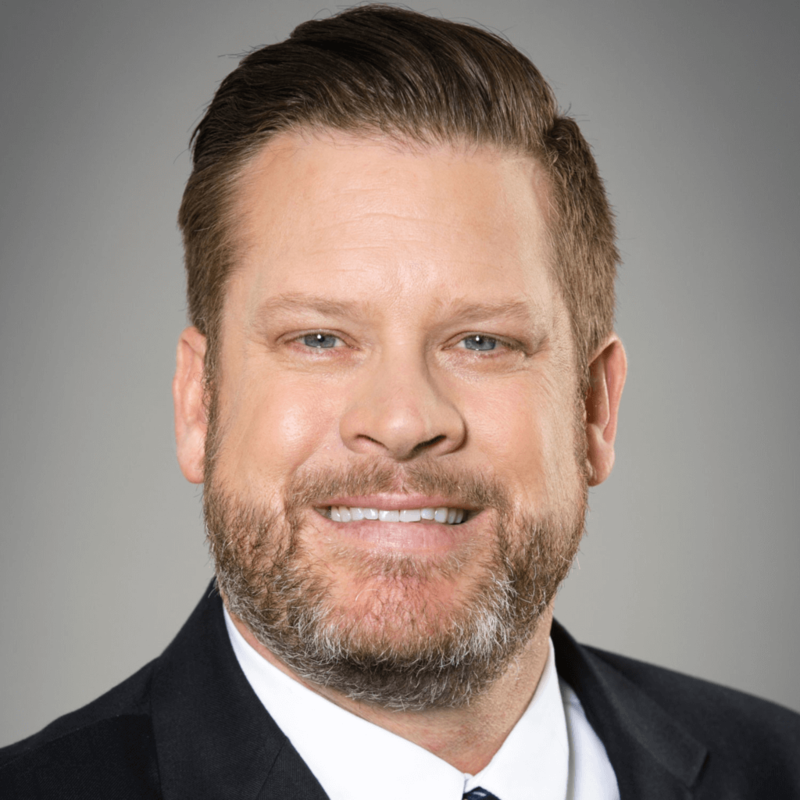 With over 24 years in the cable industry as both an operator and a supplier, Doug has been focused on driving fiber deeper into the HFC network, the evolution of DOCSIS technology and products, and the Proactive Network Maintenance of DOCSIS systems. Daryl has led research projects related to wireless including Low Power Wide Area Networks (LPWAN) and LTE-U. Prior to this, he led research in next generation video technologies, including 4K (UHDTV), Content Delivery Networks (CDNs) and IP video delivery. Prior to video technology research, he led the technical development of the voice related applications, including a project, which provided a centralized, dynamic method for cable operators to peer voice related communications. 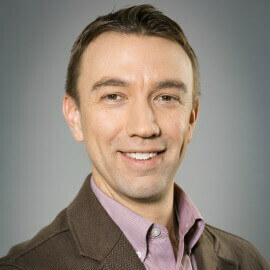 Jon is a Lead Engineer for CableLabs’ Wired Technologies team, focused on Remote PHY technologies. He is managing the Remote PHY and Remote MACPHY programs, developing solutions and championing the cable industry toward Distributed Access Architectures of the future. 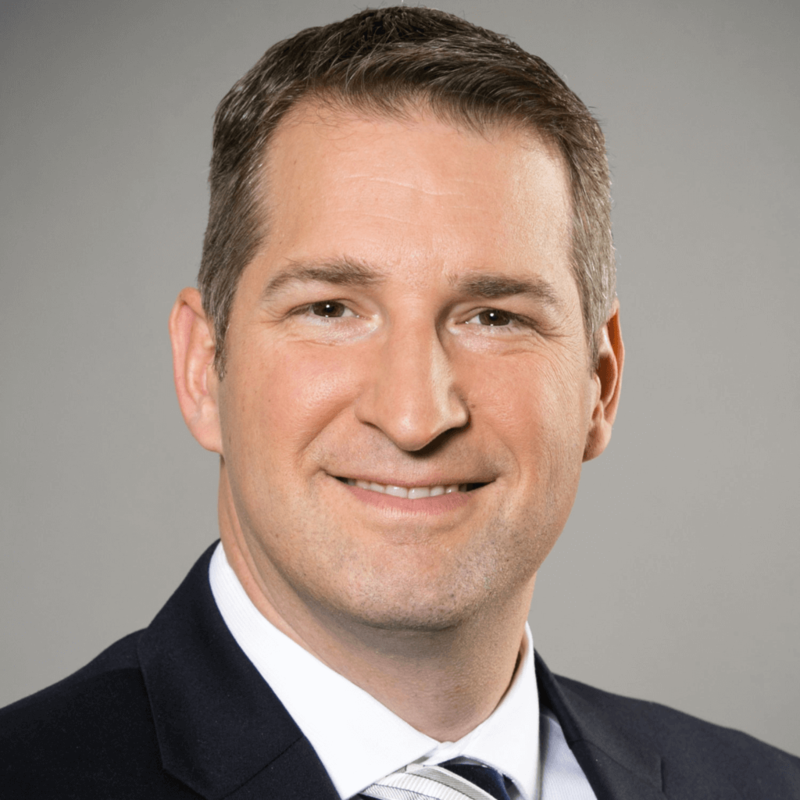 Jon works closely with cable operators and technology partners to develop and deliver innovative and new concepts, designs and strategic initiatives for the cable industry. Michael Glenn leads the cybersecurity program at CableLabs, the world’s leading innovation organization focused on the secure delivery of high speed data, video, voice and next generation services. Michael and his team work in a variety of ecosystems and technologies to incorporate strong security principals into the design, specification, and implementation of products and services important to CableLabs members. Areas of focus include broadband (DOCSIS), wireless, trust management, IoT (consumer and medical), SDN/NFV, carrier security, blockchain, and next generation home and mobile networks. Michelle curates resources and produces experiences that build creative confidence and innovation leadership within individuals and teams inside CableLabs and across CableLabs Member companies. Are you an innovator, a future-creator, entrepreneur, or a brilliant technologist?